If there is one thing I have learned over the years, it’s that a relationship takes work and time. We hear this all the time, and yet somehow we don’t always follow through. We want to follow through. Last year I shared a post called 14 Days of Love which consisted of 14 at home Date Night ideas to use. This is still one of my more popular posts which tells me people are eager for different ideas to break the rut of dinner and a movie. NOT to say that dinner and a movie isn’t great; it just doesn’t create the kind of connection or intimacy I’m looking for. 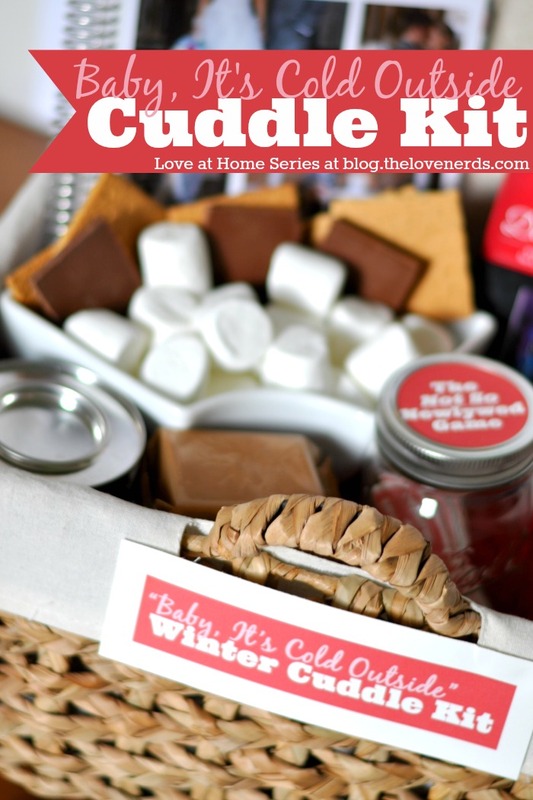 So this year, I have decided to start a monthly date series for relationships called Love at Home that starts right now – Winter Cuddle Kit! With it being so cold outside, I become a homebody. I’m just not made for these Chicago winters. It takes a little extra work to make date night at home special when all you’ve been doing lately is staying in to keep warm. So for our first Love at Home series, I wanted to think of something that we had never done before at home. The result? S’mores! 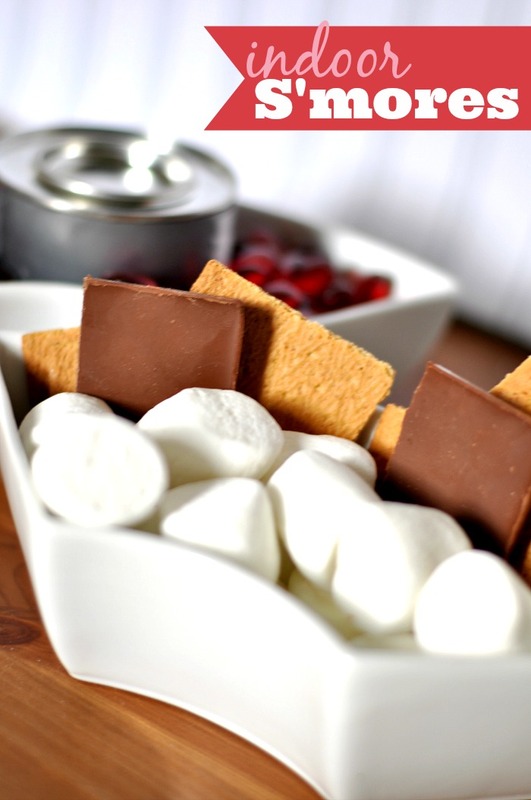 For anyone that loves s’mores, you have to do this at home! It’s so easy to put together and feels so special when a (usually) summer activity becomes a fun winter night at home. I also decided that it would be fun for us (and you all) if we had a little game we could play together that could spark some interesting conversation. 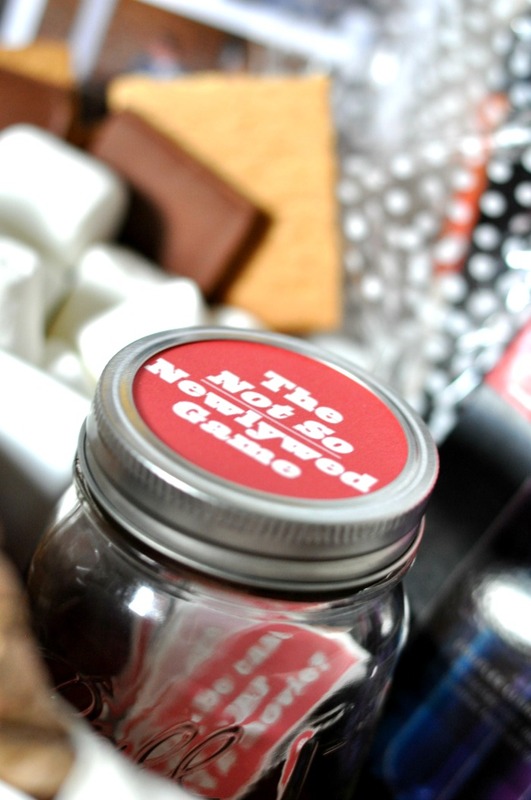 Hence The Not-So Newlywed Game was created! While this can be easily adjusted to play with others, this was designed for date night. Pull out one question at a time and start chatting – you might just learn something about your spouse you never learned before! 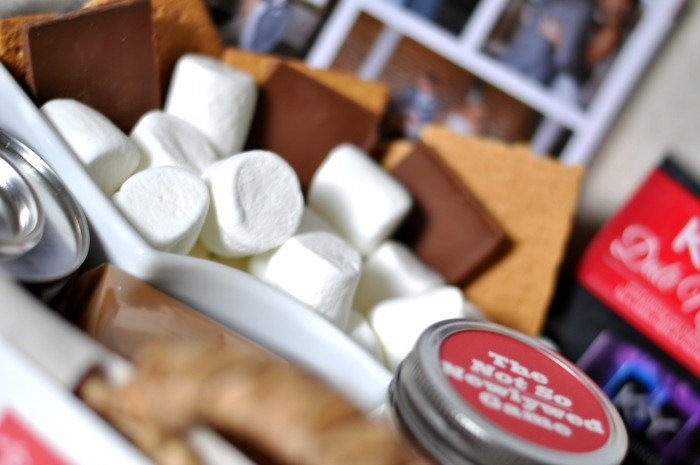 S’mores Kit: a food safe cooking can, marshmallows, chocolate, and cookies! Physical intimacy is important, too, but so often we are afraid of mentioning it! In fact, my husband squirmed a little bit at the idea of me writing this post. But I don’t embarrass easily! There is nothing wrong with giving a little attention to the romance department! PLUS, I think K-Y® is offering such a great deal this Valentine’s Day season that I just had to share it with you anyway. 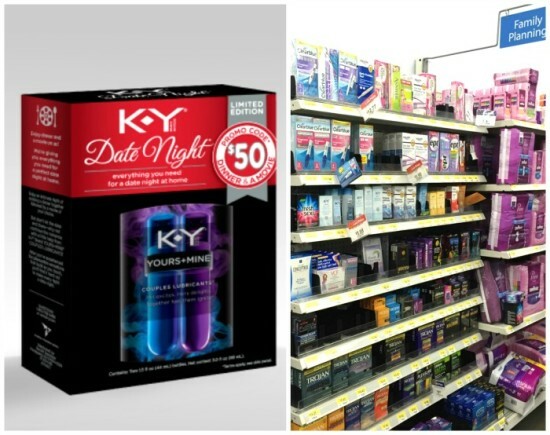 K-Y® DATE NIGHT is coming soon to Walmart Family Planning Section and might even be on the shelves near you. 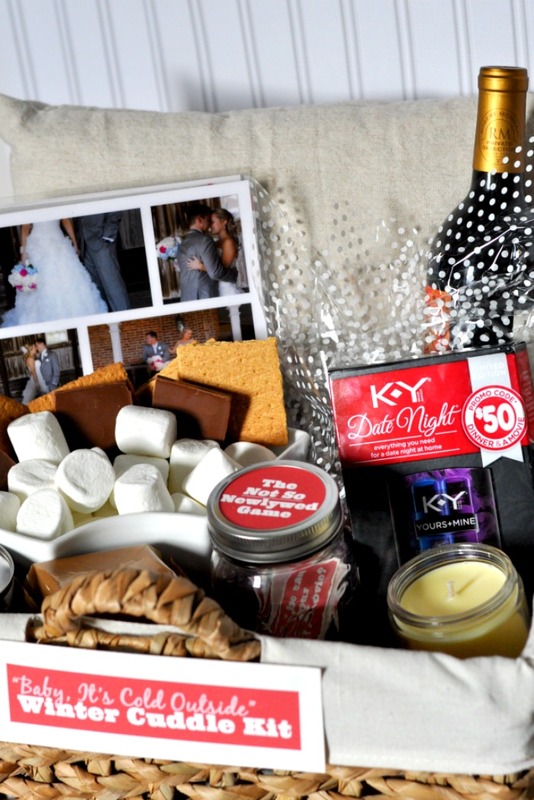 This special K-Y® DATE NIGHT includes $50 value 1 free meal for two people from PEACHDISH.com delivered to your door for an intimate night of cooking together, a $5 VUDU movie credit for you to stream right at home and the pleasure of K-Y® YOURS+MINE Couples Lubricants. Perfect for a date night in! For other ideas from K-Y®, visit K-Y.com! How you will celebrate Valentine’s Day or your relationship this year? We’re gonna celebrate our love by moving in together by April and spending every day/night together supporting each other’s dreams and making our relationship stronger by the day. Love this idea! Matt totally got freaked out when I did mine too! I hope you guys had a wonderful Valentine’s Day!